The history of delicatessens in East Baltimore is not limited to Lombard Street. 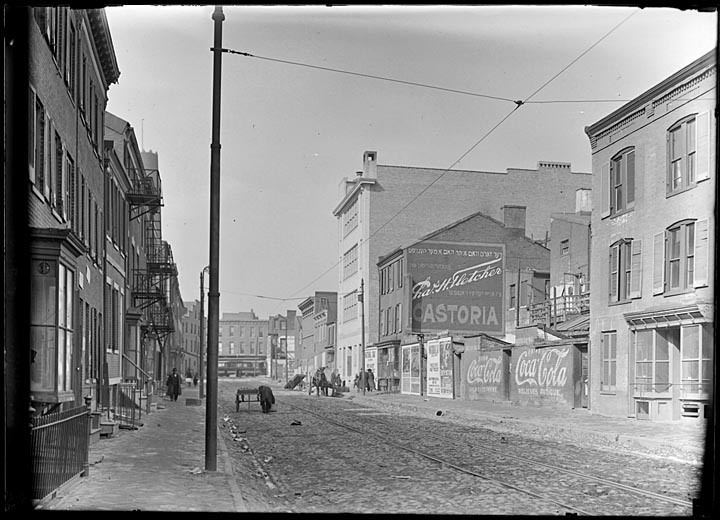 In the thoughtfully restored 800 block of East Baltimore Street, Harry Goodman established one of the city’s earliest delicatessens at 825 E. Baltimore Street around 1905 and Herman Buderak followed with a delicatessen at #813 around 1910. 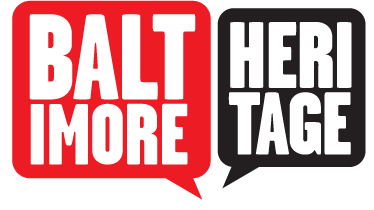 In 1915, Jacob H. Sussman, a 23-year-old immigrant from Minsk, moved to 905 E. Baltimore where he operated the New York Import Company. 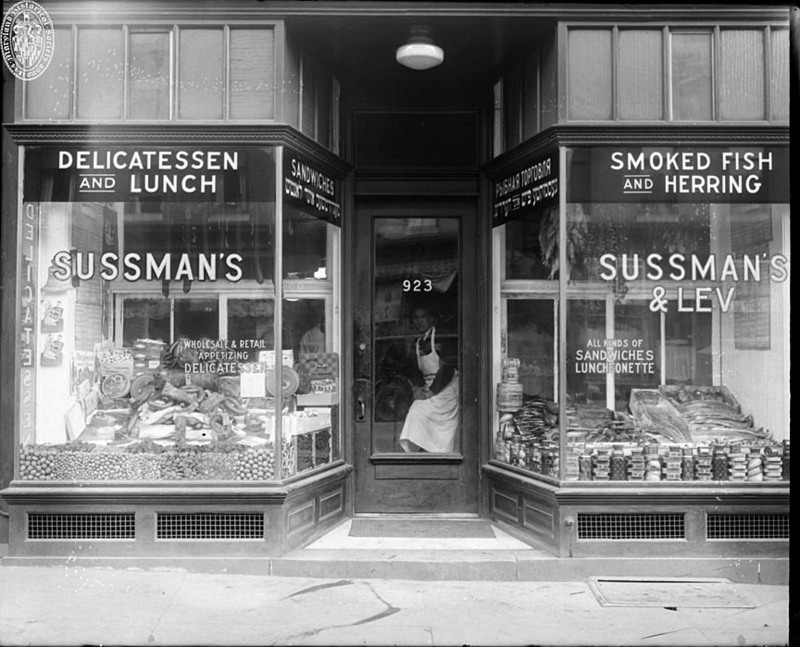 It is at 923 E. Baltimore where Sussman and Carl Lev went into business together in 1926 as importers, wholesalers, and retailers of “appetizing delicatessen and all kinds of herring, smoked fish, and imported candies.” In the buildings between Sussman’s two businesses, two of Baltimore’s oldest delicatessens operated before 1910: Harry Caplan’s at 915 and Frank Hurwitz’s at 919. Caplan moved his deli several times before settling near Mikro Kodesh Synagogue in the 1920s. Jewish Museum of Maryland, “East Baltimore Street Delicatessens,” Explore Baltimore Heritage, accessed April 19, 2019, https://explore.baltimoreheritage.org/items/show/375.